conductive, convective and radiative cooling of the media. The modular system structure allows for easy replacement of submodels within the overall framework. 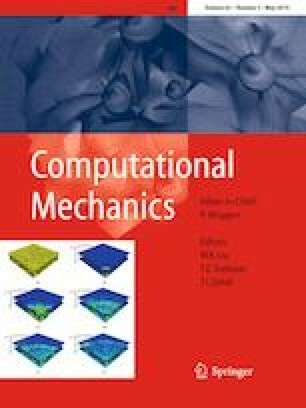 Numerical simulations are undertaken to illustrate the overall system model, which is comprised of an assembly of submodels. Afterwards, a Machine Learning Algorithm (MLA) is developed to identify and optimize the proper system parameters which deliver a desired printed pattern. Specifically, an MLA is developed to ascertain the appropriate combination of robotic motion and electrical fields needed to create structures which would be difficult or impossible by purely mechanical means alone. Afterwards, extensions involving more detailed models are then provided, based on the Discrete Element Method.